The Oregon Sheep Commission prepares a budget each year and, in the process, reviews proposals from organizations and individuals who have submitted funding requests for projects that meet Commission goals. 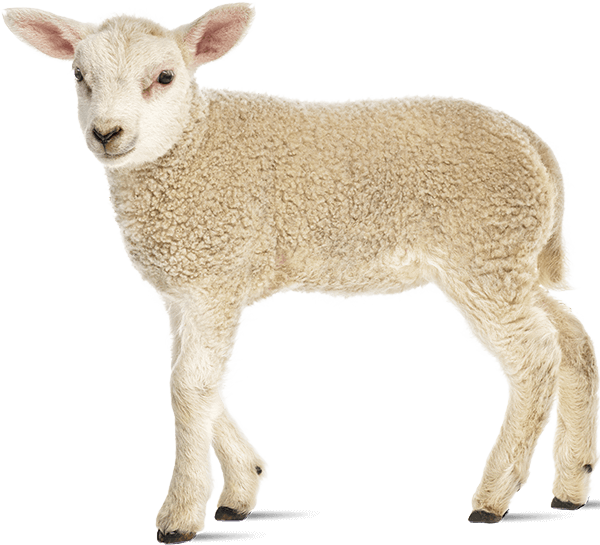 Assessment funds may only be utilized for promotions and educational projects or for research specifically targeting the sheep industry. Assessments funds may not be used to assist an individual or for direct lobbying. Organizations or individuals interested in requesting funding support from the Commission must submit a written application by May 1, for the upcoming fiscal year. The Commission’s fiscal year is July 1 to June 30. The annual budget hearing is generally scheduled during May or June and notification will be provided to all applicants after June 30. Applications may be mailed or sent electronically to the Commission office and postmarked by May 1.